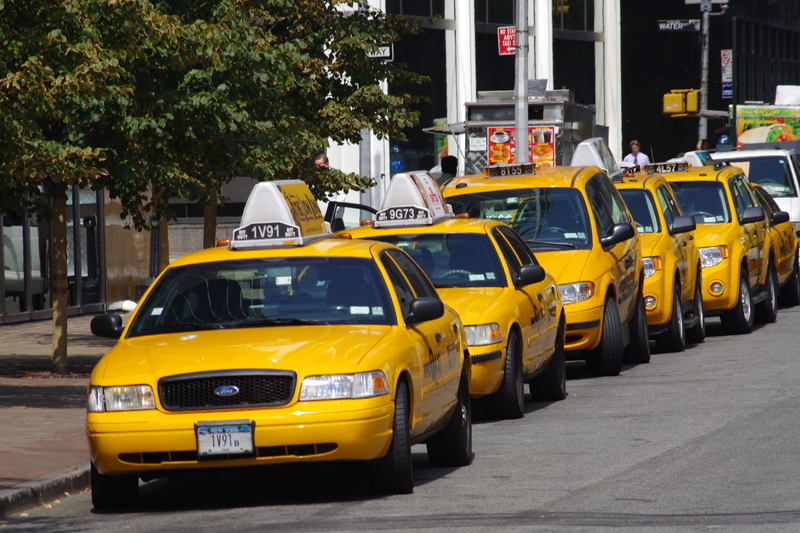 If you are a cab or livery driver in New York City, then you are familiar with the TLC’s Critical Driver’s Program. The Critical Driver’s Program is a TLC program that charges additional penalties to a Driver who accumulates a certain number of Department of Motor Vehicle (DMV) points on his or her state driver’s license within a certain amount of time due to traffic violations. If a cab driver accumulates six or more points, but fewer than ten points within 15 months, the TLC will suspend their Taxicab license for 30 days. If a driver accumulates 10 or more points on their license in a 15-month period the TLC will revoke their Taxicab license. This is not to be confused with a DMV suspension. Drivers are usually given the opportunity to have their points reduced by voluntarily taking ca Defensive Driving course. Before suspending or revoking a Driver’s taxicab license, the Commission will, for purposes of the Critical Driver’s Program deduct three points from the total points. But keep in mind, the point reduction will only count towards points accumulated by the licensee as a result of the conviction for violations that occurred within the 15 months prior to completing the course. TLC limits drivers to 12 hour work days.